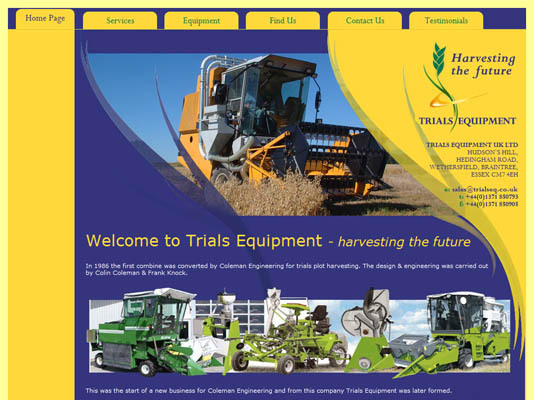 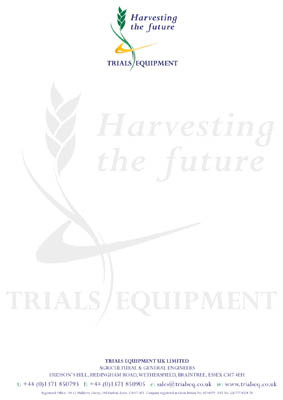 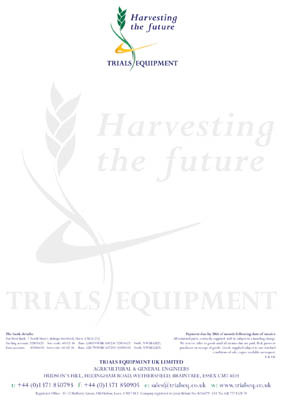 This agricultural trials equipment website project was to replace an existing “cobweb” site that was not doing the business justice. 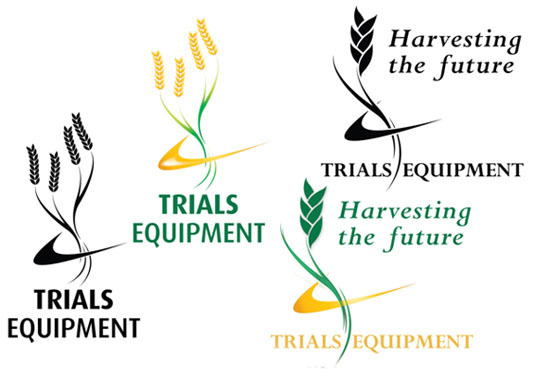 The new look started with the logo design and then developed into the website and business stationery. 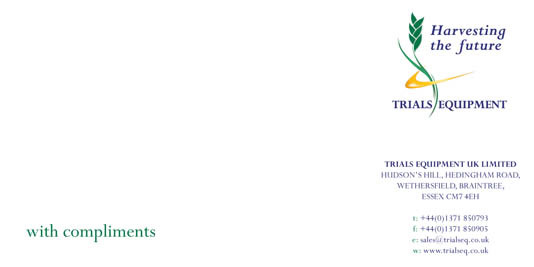 The Internet services were also insufficient to properly support the business requirements and web and email support were transferred to Toucan Internet.